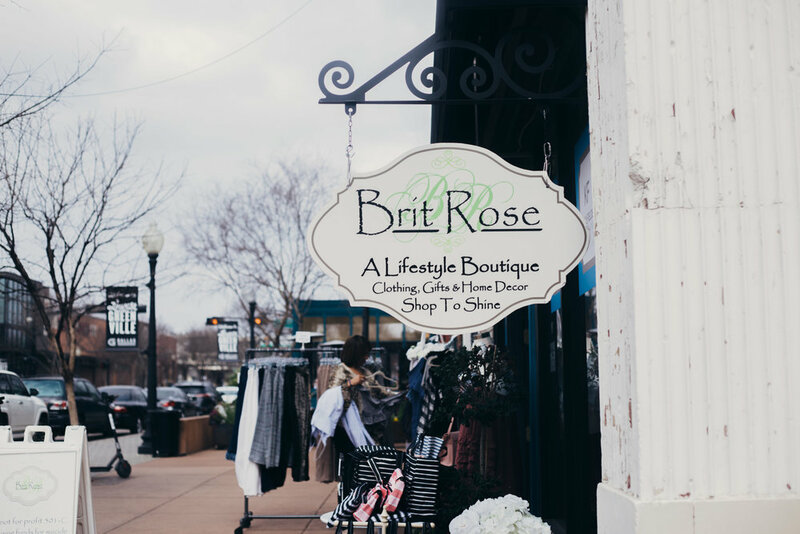 Full of light, with its doors wide open to the Lower Greenville foot traffic, Brit Rose is a welcoming and cozy boutique. Wide grins from the staff, along with a tray of cookies, greet everyone who peeks inside. But beyond the racks of clothing, you’ll find the story of Brittney Serpa and her mom, Tori, who is turning a devastating loss into hope for the cause of suicide prevention and mental health awareness. With a plan to find a sustainable fundraising method that would support suicide awareness and mental health nonprofits, Tori jumped into starting an online boutique, funneling all the profits to her newly-established foundation. “I didn’t want to be dependent on the fundraising season and wanted to find a way to FUN-raise year-round,” Tori said. With help from her family, Tori grew her digital clothing boutique and in 2015 opened her first brick and mortar storefront in Jacksonville, FL. The store flourished, with shoppers finding unique pieces, as well as a unique way to give back. When the Serpa family transitioned to Dallas, Brit Rose did too, starting in Plano, and then settling in at its new home in Dallas’ Lower Greenville neighborhood. A handful of paid employees keep the store running, but volunteers also play a big role and help Brit Rose maintain low overhead costs. “I pay my bills and then donate the rest,” shared Tori. “We typically donate each month to organizations like Grant Halliburton Foundation, NAMI, and the American Foundation for Suicide Prevention.” But behind the scenes, Tori is doing much more than raising funds. 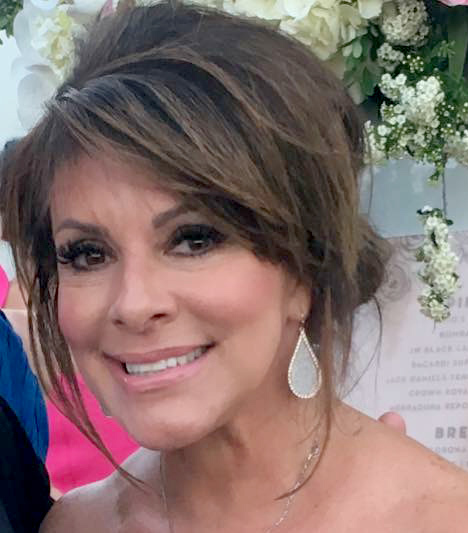 Because of her public story, she and her husband receive multiple calls each week looking for resources for friends and family who are facing mental health challenges. The Brit Rose Foundation does its best to offer scholarships for treatment or connect people with doctors who can offer pro-bono psychological assessments. “It makes such a difference to get someone under medical care quickly - within 24-hours rather than eight years,” Tori says with a seriousness that points back to her own daughter’s experience. With a new healthy perspective on activism and fundraising, Tori is planning for growth, using pop-up shops and online sales to increase the Brit Rose Foundation’s impact. Brit Rose also partners with local nonprofits, opening up the shop for fundraisers where another organization can earn a percentage of sales. Together, the Brit Rose team is creating a safe place where the community can raise awareness and support for mental health diseases and the healing services that are needed. If you would like to support the Brit Rose Foundation through their online shop or by volunteering, you can visit their website. You can also visit the store in person! They are located at 2000 Greenville Ave, Dallas and are open from 11am-6pm Tuesday through Sunday. Story by Mary Martin. Photos by Hunter Lacey.